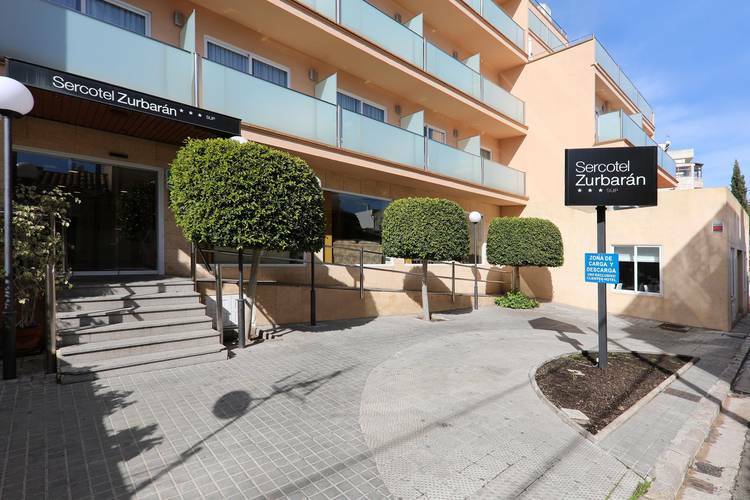 Discover the Hotel Sercotel Zurbarán Palma, an exclusive hotel in the area of Son Armadams, only 250 meters away from Palma Marina, with well-thought-out 3-star premium services. 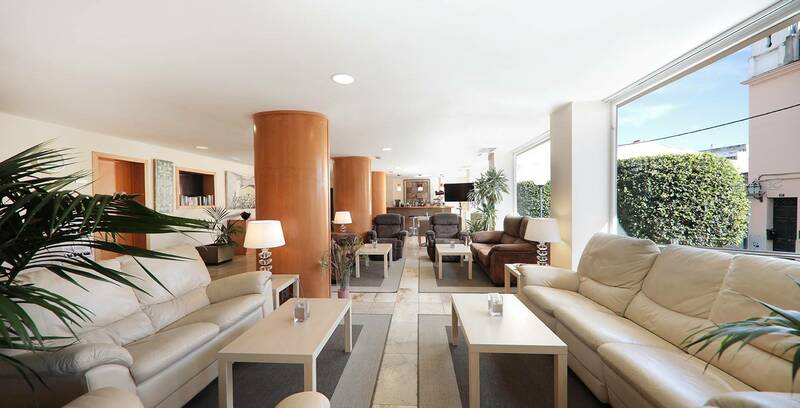 Intended for work trips or relaxing weekends in Mallorca, we offer you comfort, tranquility and caring personalised attention. 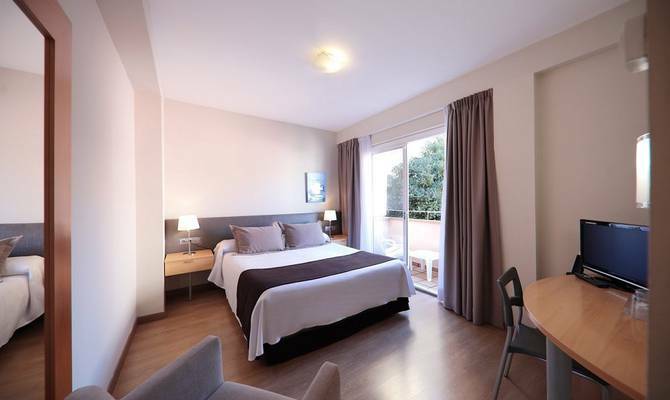 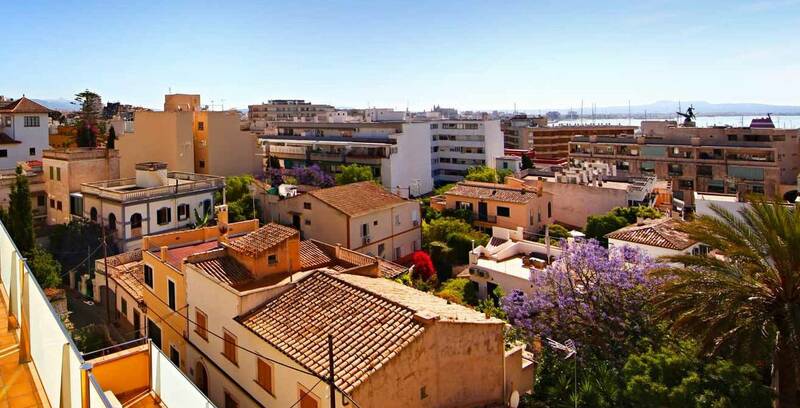 Enjoy one of the calmest, most comfortable urban hotels in Palma now at a unique price. 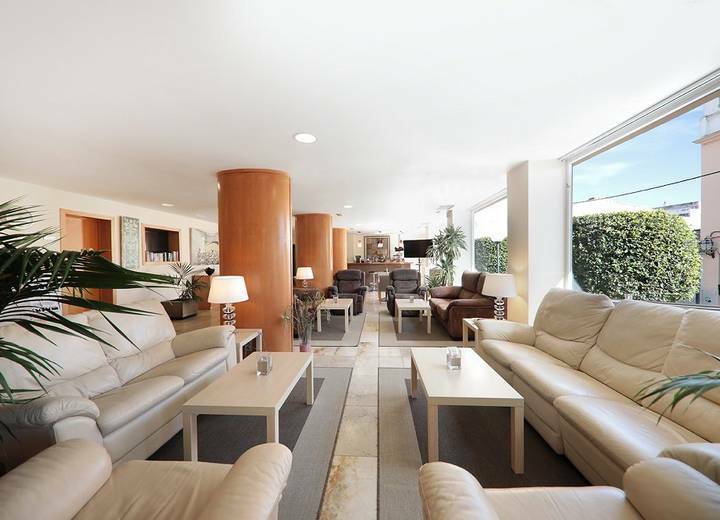 Only on the official website of Hotel Sercotel Zurbarán. 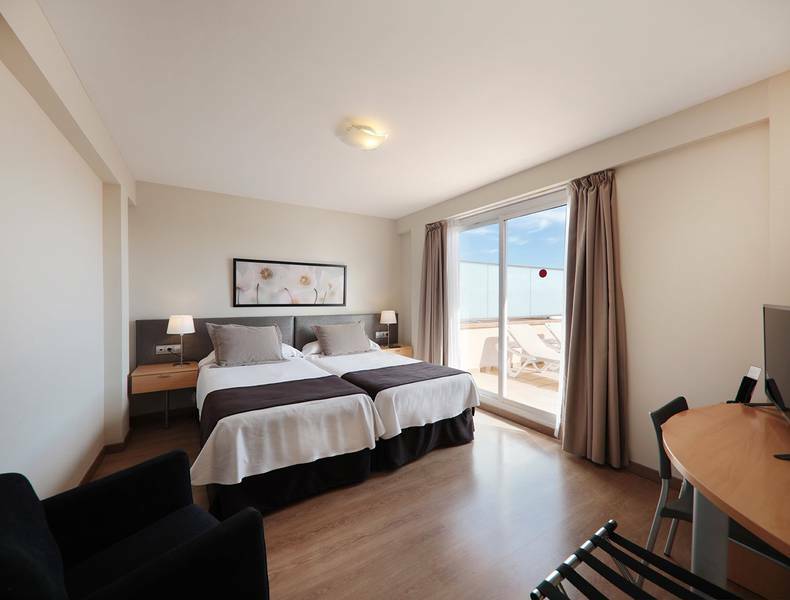 In the 40 rooms of the Hotel Sercotel Zurbarán Palma, you can find the perfect marriage between comfort, privacy and simplicity in modern spaces that have full services. 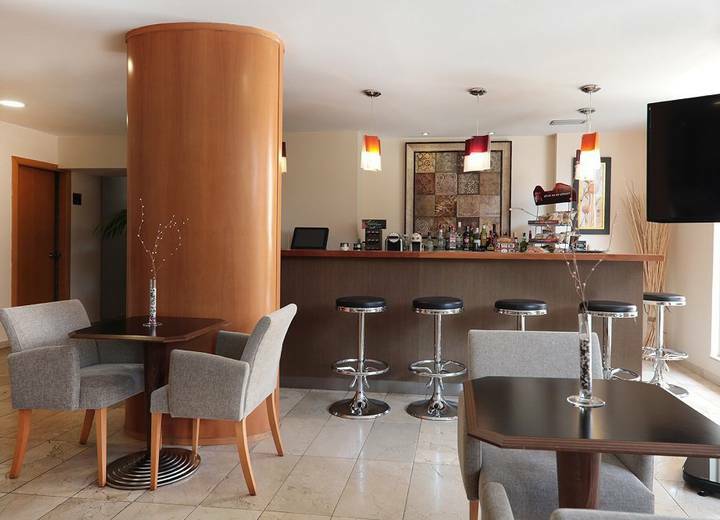 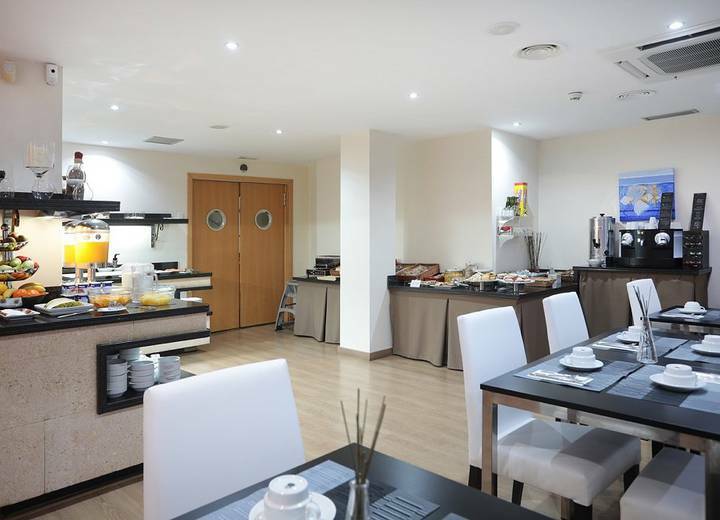 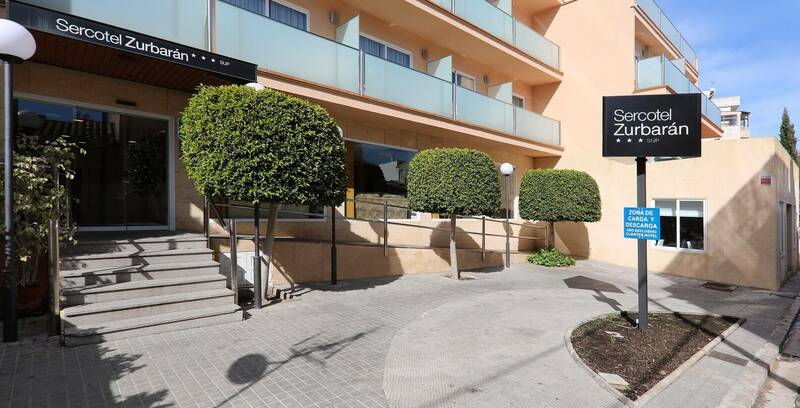 In our 3-star premium hotel in Palma, you’ll have 24-hour reception, personalised attention, a breakfast buffet, TV room, a lounge, daily newspapers and much more.